Ever wondered what drives talented chefs? We talked to three noted chefs in our readership area, who agreed to share their stories, along with their recipes for their favorite dishes to make. The dishes (two entrees and an appetizer) vary from fairly difficult and unusual (see Anthony Compagni’s Wild Boar Ragu with Pappardelle Pasta) to simple and straightforward and sure to whet steak-lovers’ appetites (see Juan Torres’ Cowboy Cut Ribeye, to a new take on an old favorite (see Gerry Reardon’s Fusion Nachos). Warning: Don’t skip forward to the recipes if you’re really hungry! An accomplished executive chef who’s been in the commercial kitchen since the age of 15, Anthony Compagni actually started learning at an even earlier age with inspiration from his father’s and Nana’s kitchens. After graduating with honors from Scottsdale Culinary Institute Le Cordon Bleu, Compagni worked in some of the most prestigious hotels and restaurants in Scottsdale, Arizona, and Aspen, Colorado, before coming to Norman to open Benvenuti’s Ristorante, which features pastas, steaks and seafood, in 2005. Compagni states that he was drawn to the industry because of his passion for food and love in sharing it. 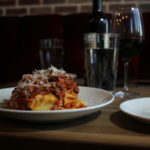 He learned Old World Italian recipes and secrets from his father, and he features his grandfather’s Italian sausage and his father’s meatball recipes in both restaurants. 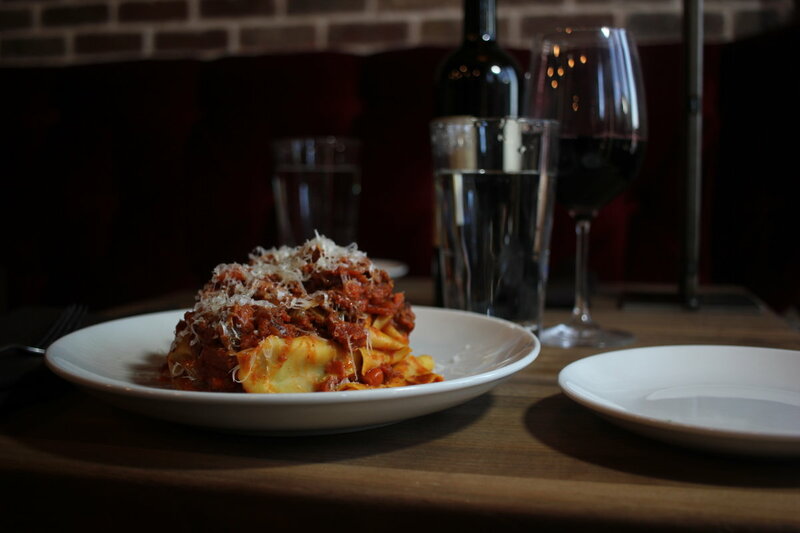 Compagni’s favorite dish to prepare is Wild Boar Ragu with Pappardelle Pasta. “I love that wild boar has a unique sweet pork flavor that darkens the tomato sauce in a way that no other wild game can,” he says. 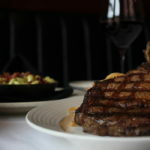 Chef Juan Torres has been with his company, Mickey Mantle’s & Kirby’s Steakhouse, for nearly 20 years. 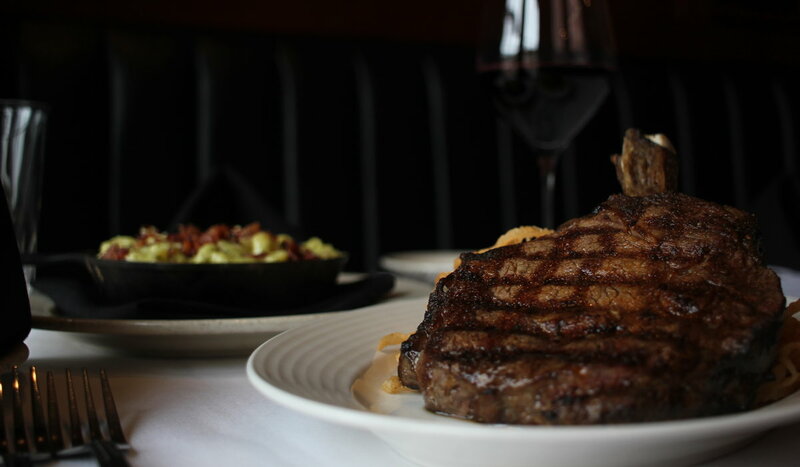 Torres strives for perfection in everything he does and has proven that his hard work and dedication pays off with his recent promotion to executive chef for the company’s OKC location and brand-new WinStar Casino restaurant, Kirby’s Steakhouse. 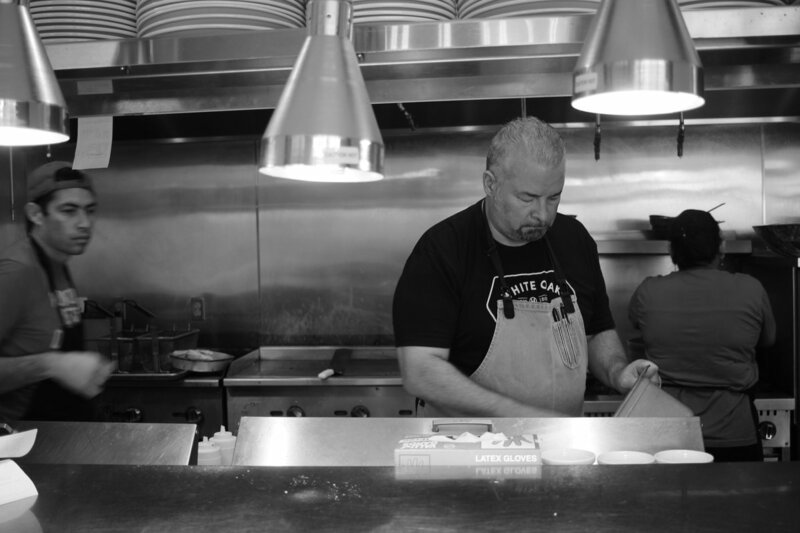 Torres most enjoys working most with American-, Spanish- and Southern-style cuisines, and he has helped expand the restaurant’s menu to include cuts from around the world, including imported and domestic Wagyu. Torres’s No. 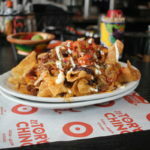 1 goal is staying consistent by providing the highest caliber of cuisine, while remaining approachable in its delivery. 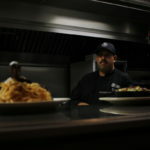 Torres moved to Oklahoma City from Dallas at 18 and began working in the back of house at various restaurants in the downtown area. He is primarily self-taught, having started out as a dish boy at the age of 13 and working his way up through kitchen in various restaurants. At 20, he began working for Mickey Mantle’s Steakhouse, where he quickly worked his way up the ladder. Working with the company’s past executive chefs, he soon became sous chef. Torres has been named “Best Chef” in various local “Best Of” competitions and has won several culinary contests throughout the metro. Though he grew up in Huntington Beach, California, Gerry Reardon had the chance as a child to live in Guadalajara, Mexico, where he received his first exposure to fusion-style cooking. 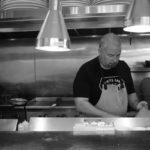 His interest in working in the restaurant business was piqued while attending college and pursuing studies in management. 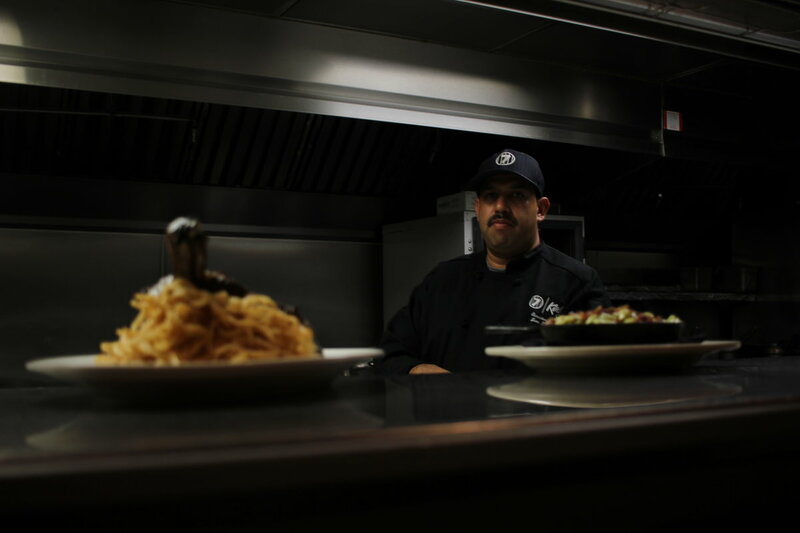 He has continued to work in restaurants in various capacities since college, and is largely self-trained. Twelve years ago, Reardon moved to Norman. 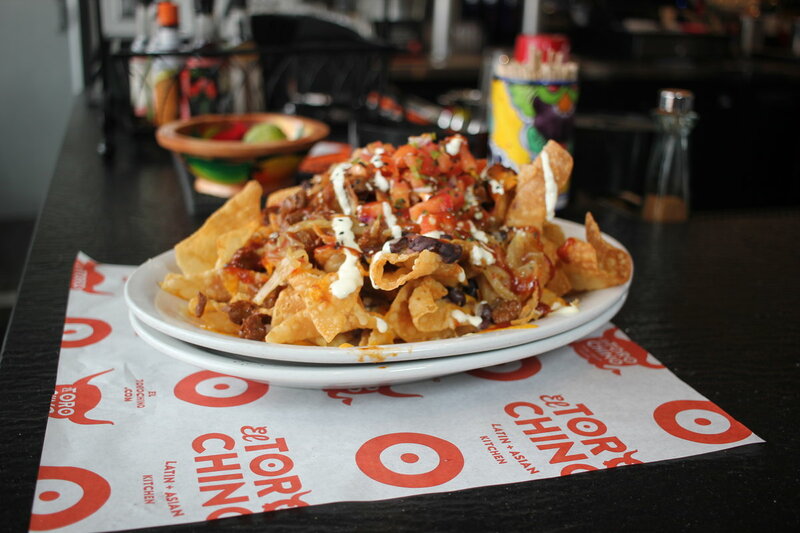 After 10 years of running Nonna’s and Café, he and his wife, Jennifer, decided to open El Toro Chino Latin+Asian Kitchen, where he also serves as chef. Their partners are Scott and Kathleen Shuler. Season the wild boar meat lightly with salt and pepper. Bring a tall sided sauce pan up to high heat with ¼-cup olive oil, and brown the boar meat in small batches, making sure to brown the meat well and take the time to develop a rich, dark caramelization on the outside of the meat. Remove all the meat after browning and rest in a bowl while you add the remaining ¼-cup of olive oil. Add chopped garlic and lightly cook but be sure not to brown the garlic. Deglaze the pan with the wine, scraping up all the browned bits from the bottom of the pan. Puree the plum tomatoes and add the reduced wine in the pot. Add all the dried spices and bay leaf to the sauce and bring to a simmer. Add all the boar to the sauce, bring to a boil and reduce heat to a slow simmer. Braise the wild boar until the meat is tender, tasting the sauce to adjust seasoning. Add the fresh basil. Cook the pasta to the manufacturer’s specifications and toss with the wild boar sauce; grate some parmesan on top. Season the meat well and let the steak come to room temperature before placing on the grill. This will ensure the steak cooks evenly. For a medium-rare steak, place the meat on a hot grill for 8 minutes on each side while brushing on garlic butter for added flavor. Take off the grill and allow the steak to rest for 2-3 minutes so all juices will hold. Dice skirt steak and sauté with ½-cup barbecue sauce and set aside. Layer the chips on oven-usable plate and top with half of the black beans and half of the cheese and place in the oven for 4-5 minutes until cheese is melted; repeat this step one more time. Take them out of the oven and top with skirt steak, caramelized onions and pico. Drizzle the remaining barbecue sauce and sour cream over the top and garnish with sesame seeds.